Samsung in January launched the Galaxy TabPro S, which was the first Galaxy device running Windows 10 OS, instead of Android. The South Korean giant has now launched a new version of the TabPro S, covered in Gold and sporting upgraded specifications. The device is suitably called the Galaxy TabPro S Gold Edition and will be available in the US via Samsung’s online store and Best Buy starting Saturday for $999.99 (roughly Rs. 66,700). Apart from the new paint job, the Galaxy TabPro S Gold Edition has a few buffed up specifications compared to the regular version. While the Galaxy TabPro Swas launched with 4GB of RAM and 128GB SDD, the Gold version packs double the memory and storage with 8GB of RAM and 256GB SSD. The rest of the specifications are similar to that of the previous model. 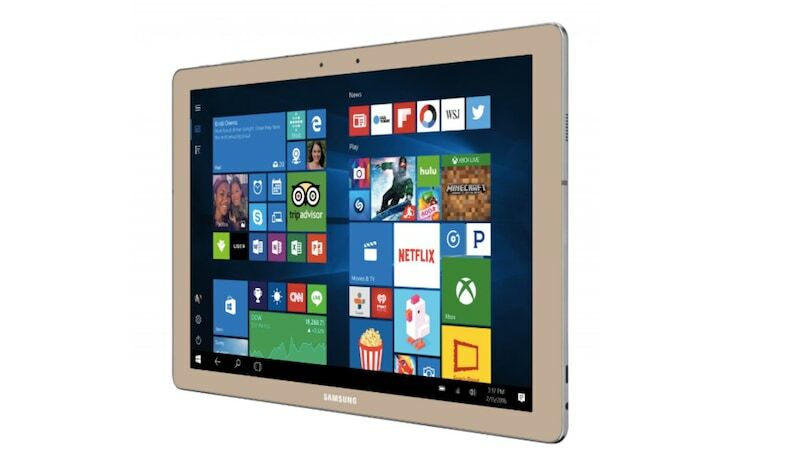 The Galaxy TabPro S Gold Edition running Windows 10 features the same 12-inch 2,160×1,440 Super AMOLED display with an Intel Core M3 processor clocked at 2.2GHz. 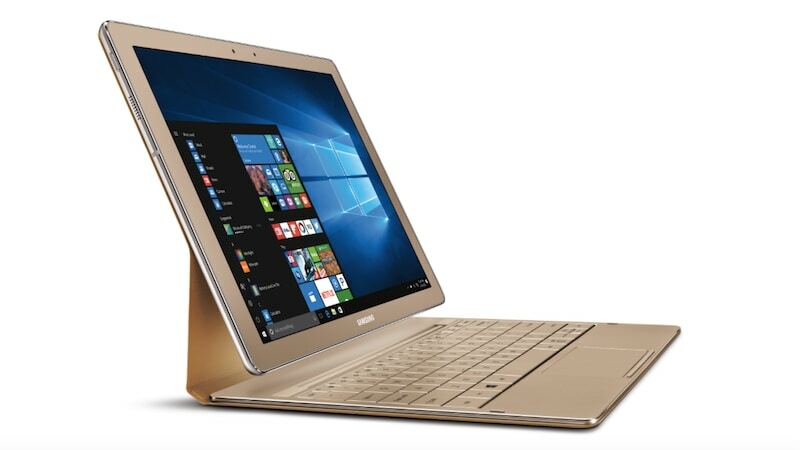 The Galaxy TabPro S Gold Edition also sports 5-megapixel cameras on the front and the back. The device is powered by a 5200mAh battery pack that will deliver up to 10.5 hours of battery life on a single charge. It also comes with fast charging capability that will fully charge the device in 2.5 hours. There is no word yet on when and if the Galaxy TabPro S will be available in India. Given that the older Galaxy TabPro S is yet to hit the stores in the country even though it was expected in April, it is unlikely that Indian customers will see the new Gold Edition any time soon.